We are pleased to introduce ourselves manufacturers of Assembled electric accessories junction box for air conditioning and refrigeration field in India. 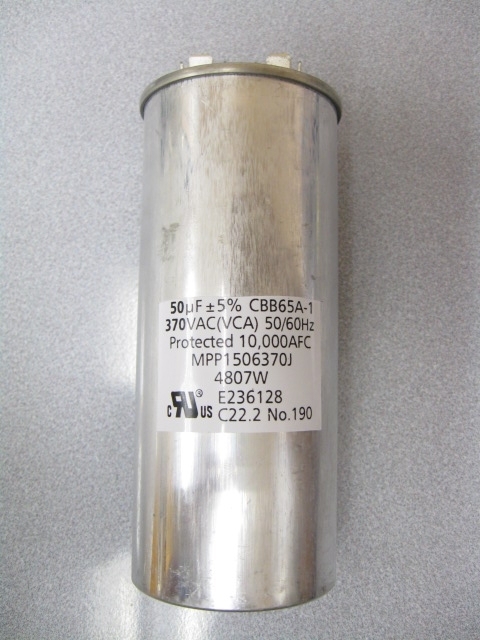 Pl confirm the rates of following capacitors. UL, CE, Rohs compliant only.